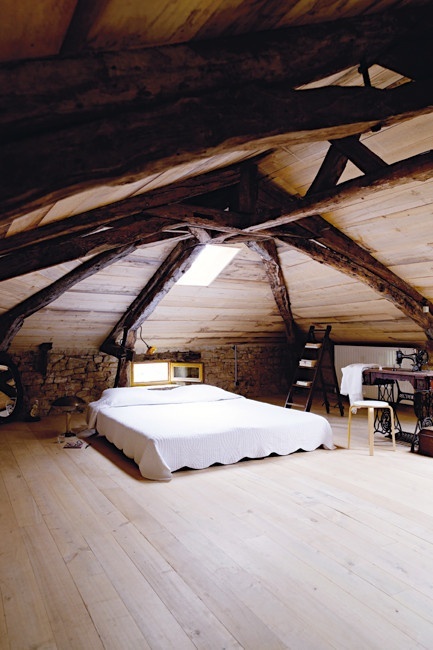 You are planning to build a house in an old barn? 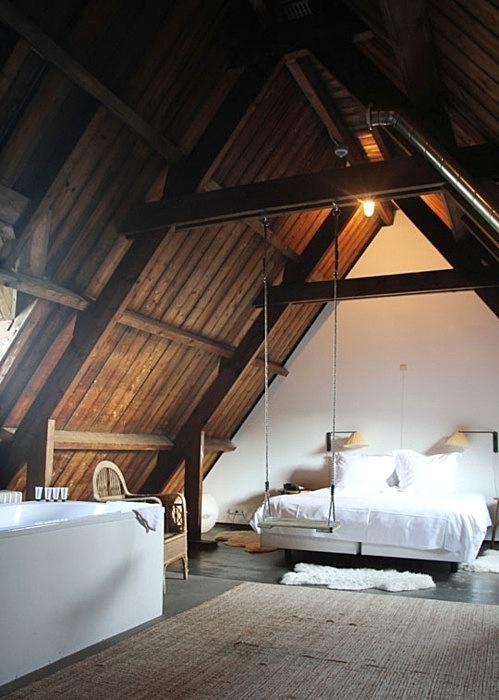 You are on the right place. 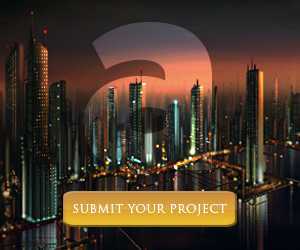 We have prepared some articles you are gonna love. 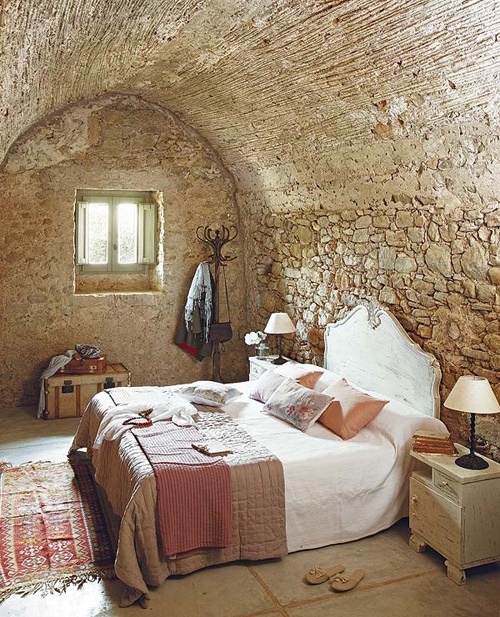 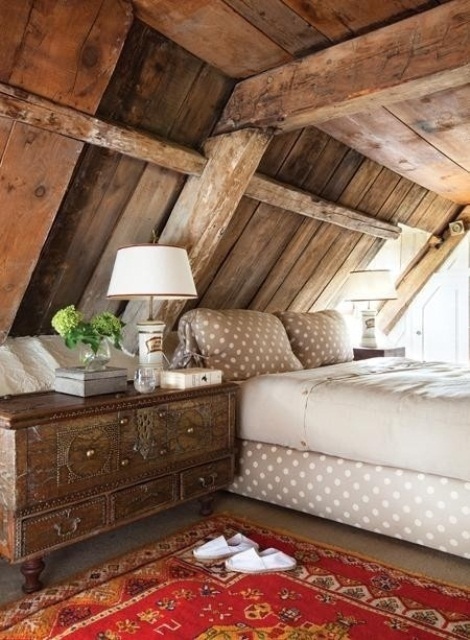 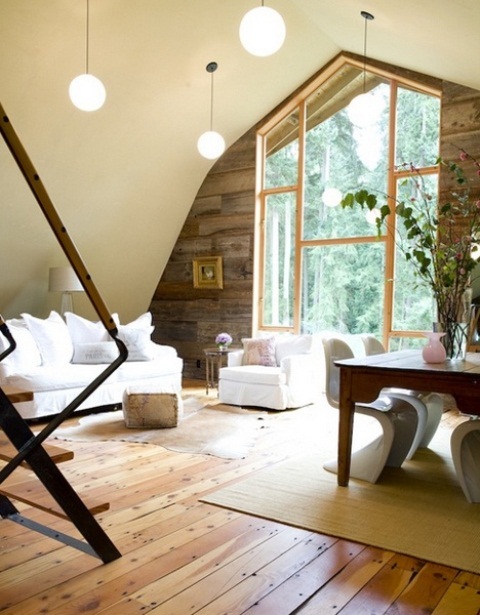 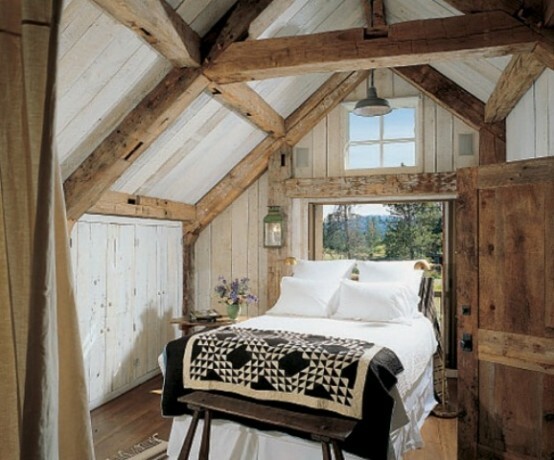 This kind of space, built in an old barn, is is inviting, charming and with a ready vintage touch. 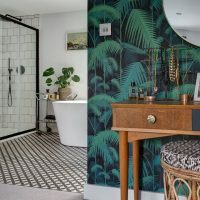 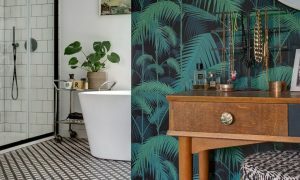 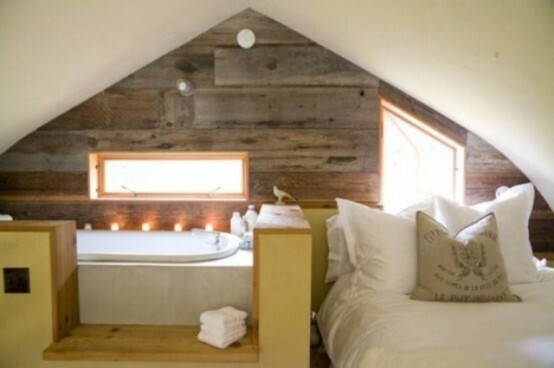 We have gave you amazing ideas of bathroom design made in rustic burns and we will continue to give you examples and ideas for all the room in your house. 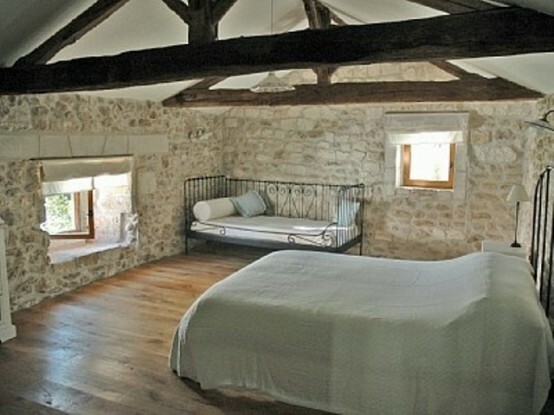 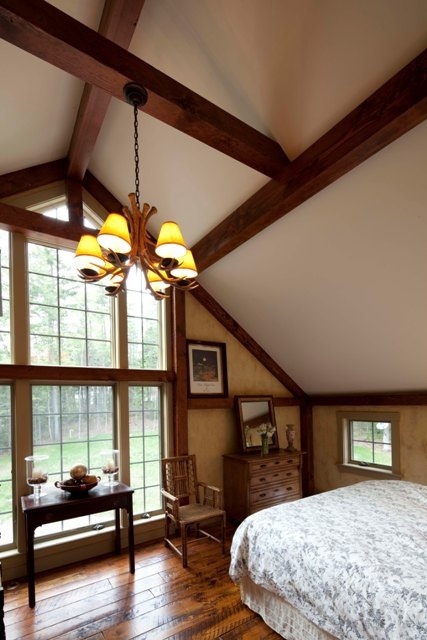 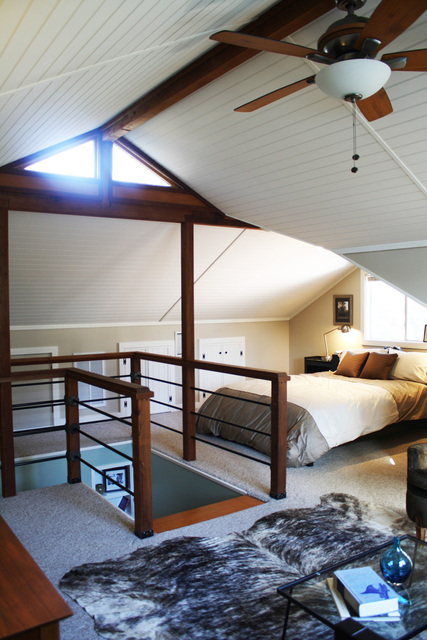 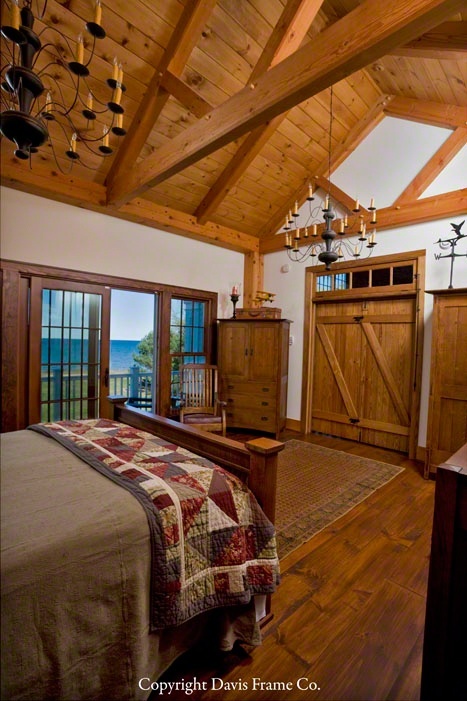 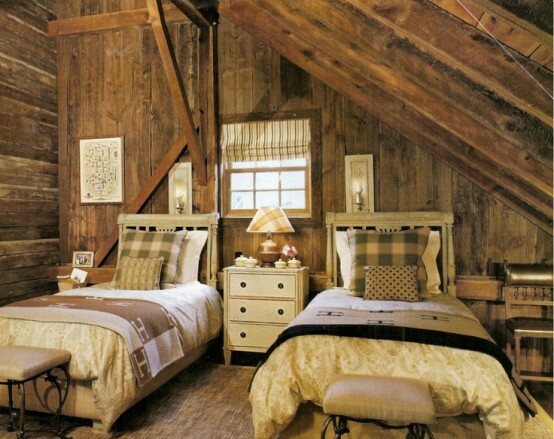 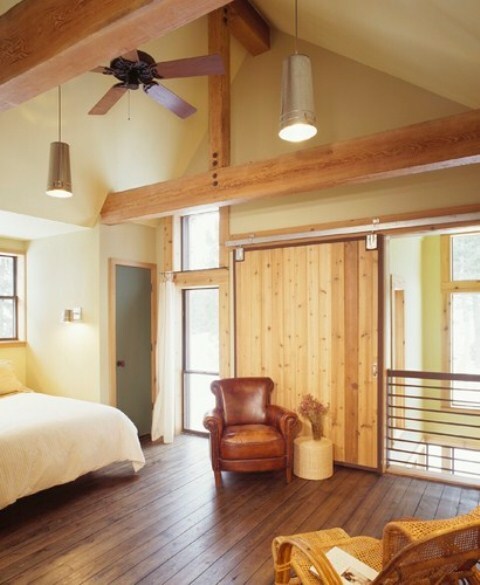 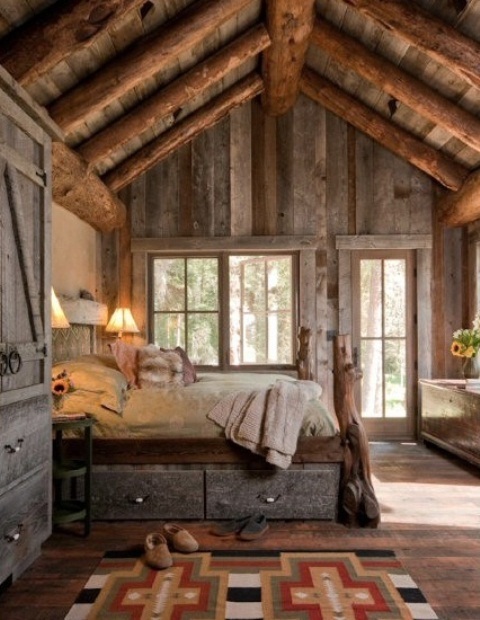 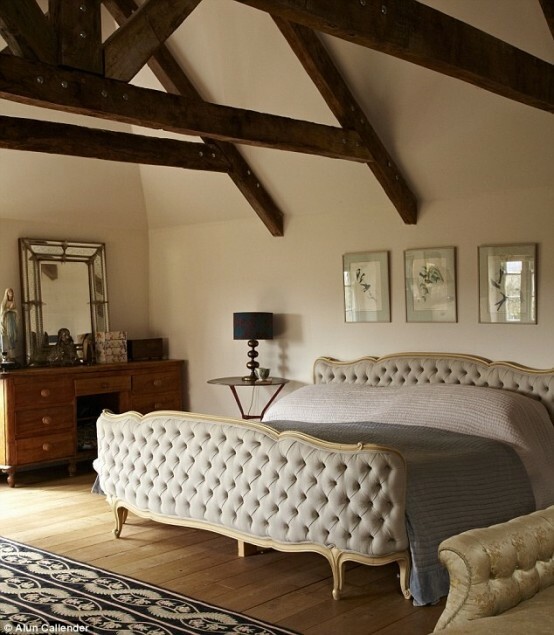 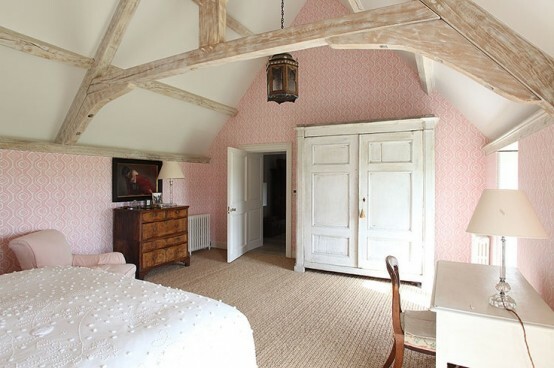 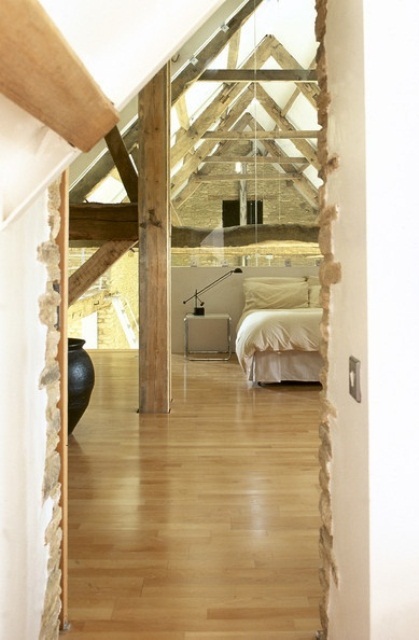 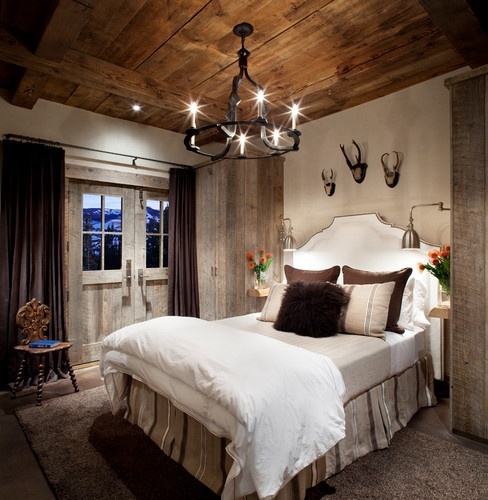 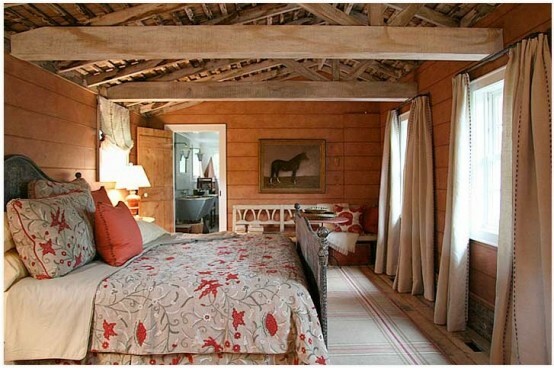 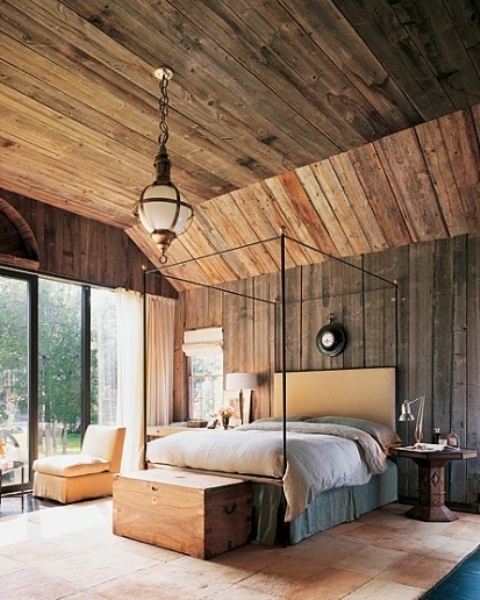 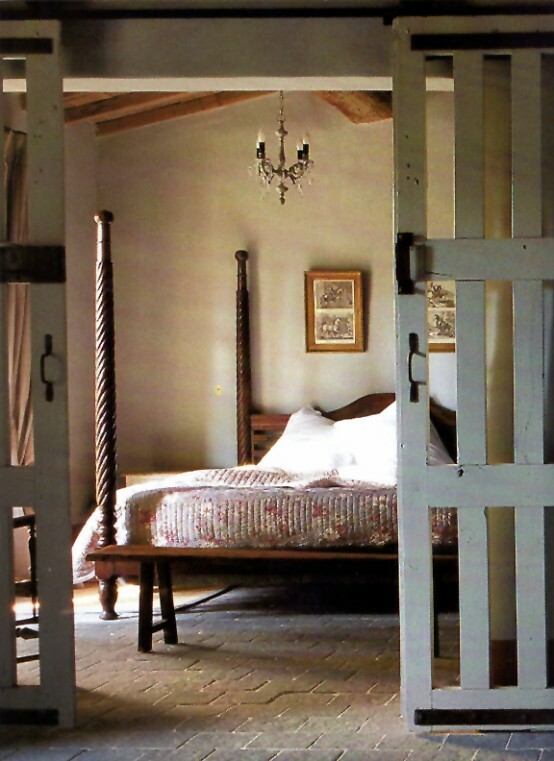 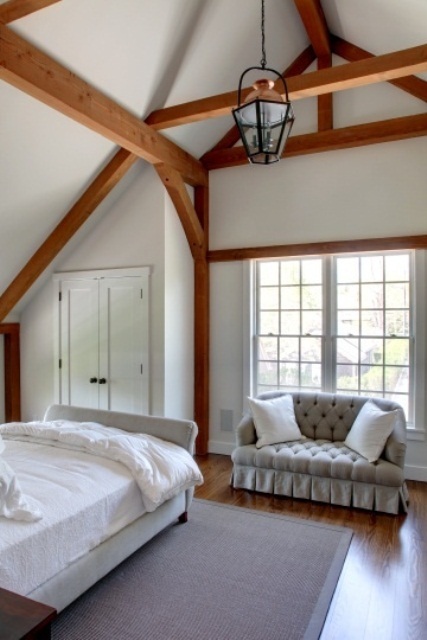 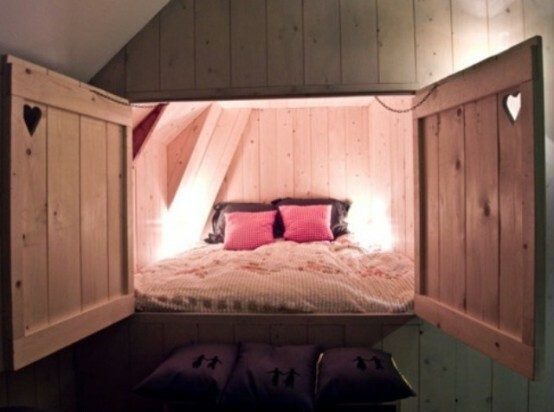 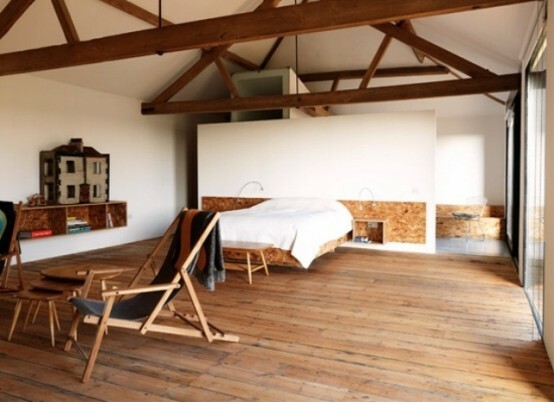 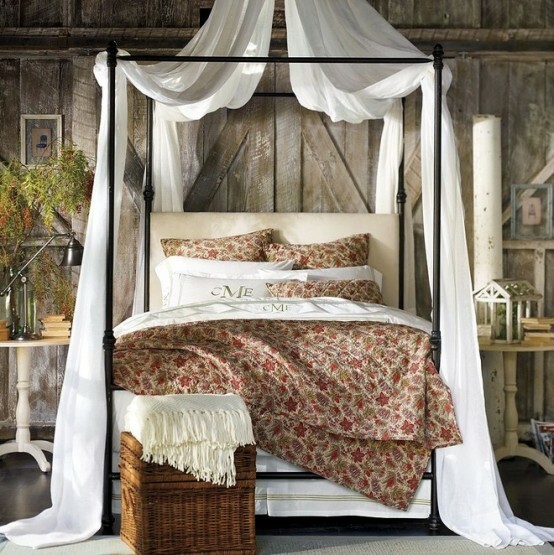 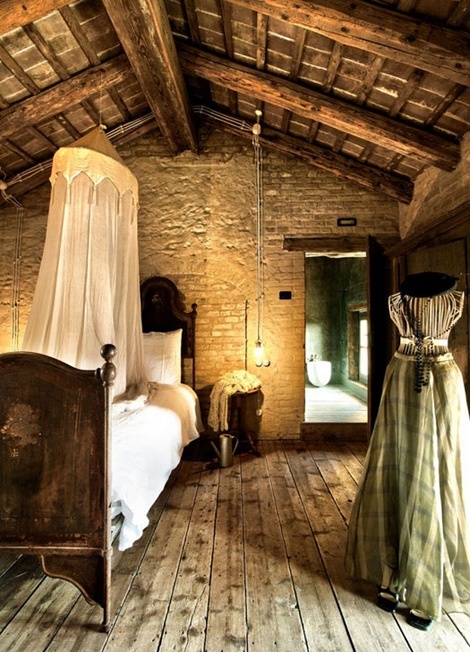 This ideas below are of bedrooms design made in barns. 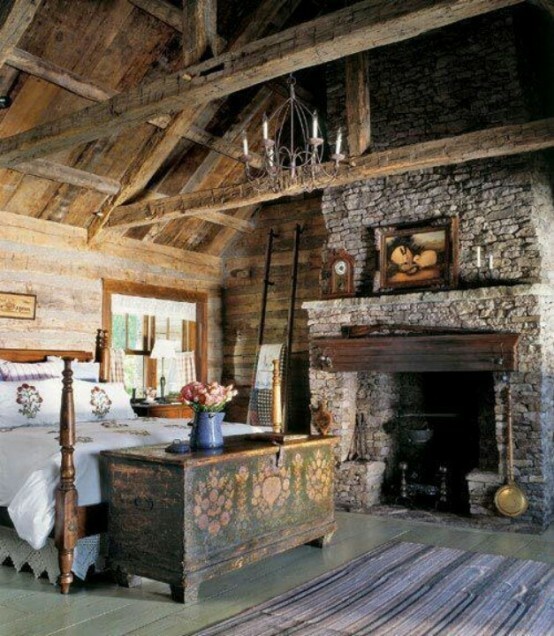 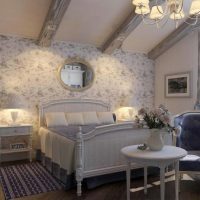 When creating them, the designers usually leave wooden beams or stone clad in order to add charm. 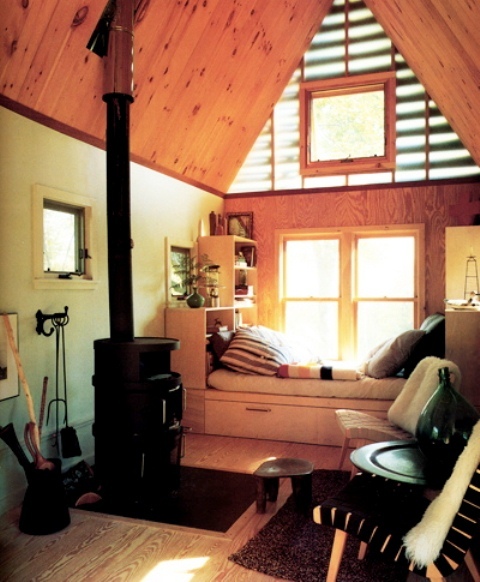 Whatever suits you and whatever you like and prefer may be done into your interior. 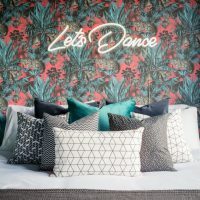 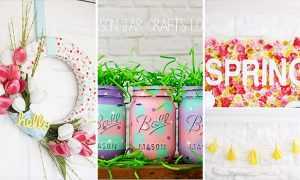 Either it is vintage, minimalist, romantic, rustic or any other and from dark gray to sweet pink, every combination will look just more than amazing. 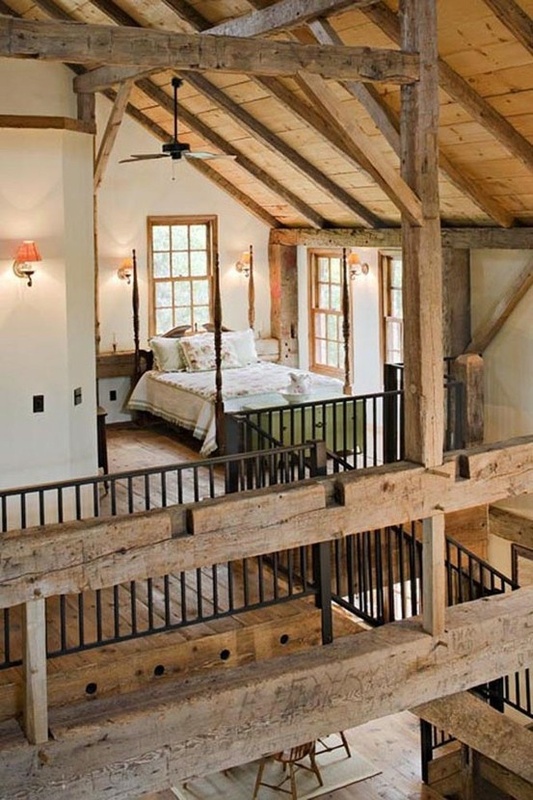 Combination of old and modern is more than amazing. 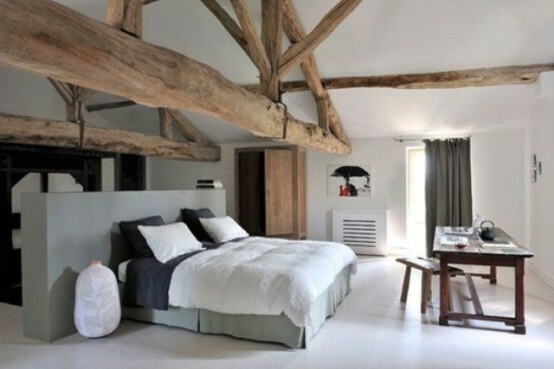 Having a old walls and modern furniture looks awesome and stylish. 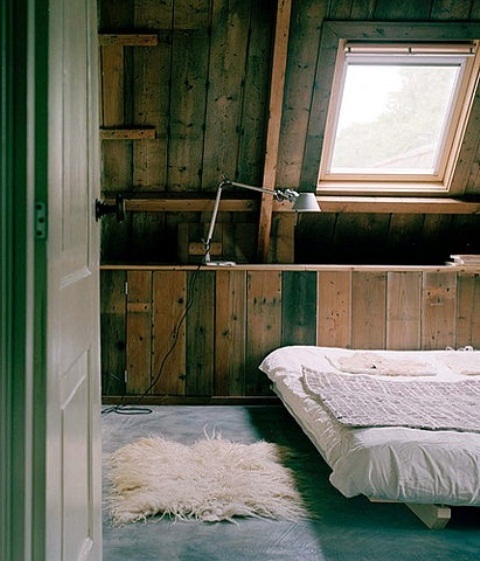 You can abundant some coziness. 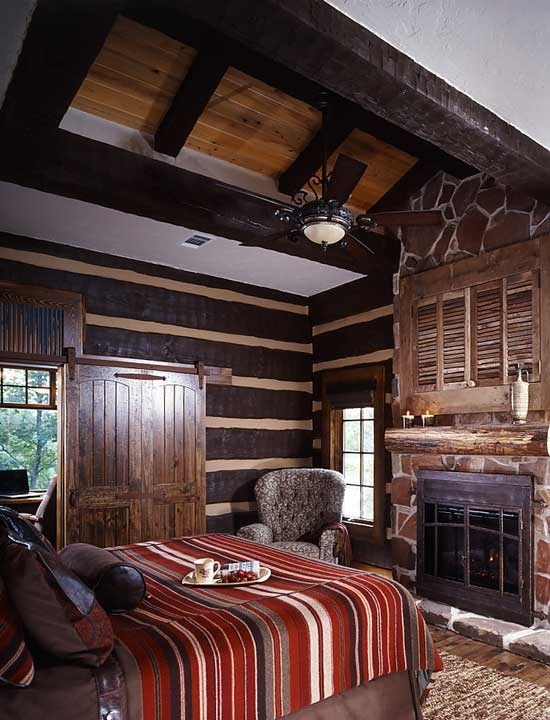 We suggest to add fireplace, a bathtub, an antler on the wall or an animal skin on the floor in order to create a cozy atmosphere. 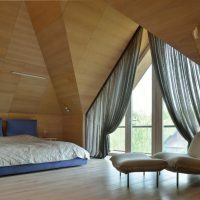 Enjoy the ideas below and share your opinion with us!